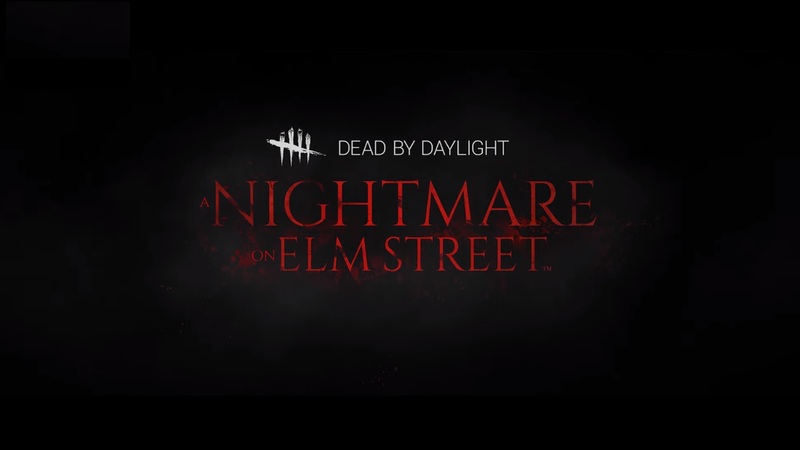 Freddy is coming to Dead by Daylight – as part of the A Nightmare on Elm Street Chapter. He will instill fear in you, and it doesn’t matter if you’re awake or asleep. He and his claw clad hand will find you – so keep running.